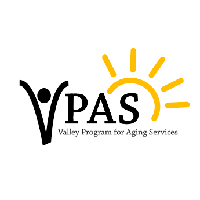 VPAS assisted 1,383 Medicare beneficiaries for a total of 2,305 assistance contacts during this short time period! Contacts involved personalized drug and health insurance costs and benefits for each individual. Intake Specialists, Counselors, and Regional Directors have worked to continually find ways to reach more beneficiaries and perform the assistance more efficiently, producing VPAS’s increasing growth of VICAP services and outstanding results.